Valuation coverage rules and guidelines for pricing and liability limits are set and regulated by the Public Utilities Commission and are subject to the Terms and Conditionsof your move. Please refer to your “Important Information for Persons Moving Household Goods (within California)”booklet for additional information regarding your options, or your “Moving Rights and Responsibilities” booklet if you are moving interstate. 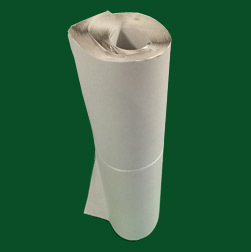 Your move comes with Basic Valuation Coverage free of charge and covers your goods at $0.60 per pound per article. The extent of your coverage is based on the weight of each individual item. For example, if you have a valuable item that weighs 100 pounds and it is damaged during your move, you would be reimbursed up to $60.00 to repair that item. 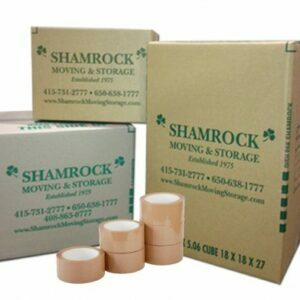 Shamrock Moving and Storage Inc.’s and any other mover’s liability is limited to that amount and nothing in excess of that. Beyond our company minimum, the level of coverage you must take is based on the value of your goods and the size of your move. 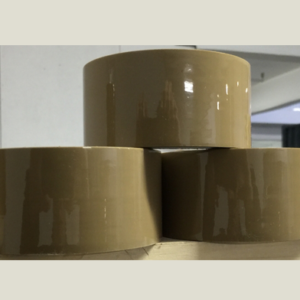 The level of your valuation coverage must cover your goods within 80% of their total value. If you take less than that our insurance company considers you co-insuring your goods, you can of course take more if needed. 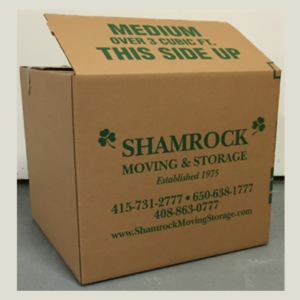 If you are moving your goods into a Shamrock full service storage facility you should note that you must take out the same level of coverage for your goods while they are being stored as you did while they were being moved. For example, if you take $50,000.00 of full replacement value coverage on the move into storage you must take $50,000.00 of full replacement value coverage each month it is stored with us. You must also take the same level of coverage on your move out of storage for continuity of coverage. $250/$500 deductible costs: $1.00 per $1000.00 of coverage/mo. $0.00 deductible costs: $2.00 per $1000.00 of coverage/mo. An example of the scenario described above would be as follows. You move into storage and you take $50,000 worth of Full Replacement Value coverage with a $500 deductible. That would cost you $125.00 on top of the moving costs for the move into storage. While in storage then you would have $50,000 of Full Replacement Value coverage and that would cost you an additional $50.00/mo. on top of your monthly storage fees. When you decide to move out you will again have a $125.00 charge on top of the moving fees to cover your goods for $50,000 at Full Replacement Value coverage while they are being moved out. 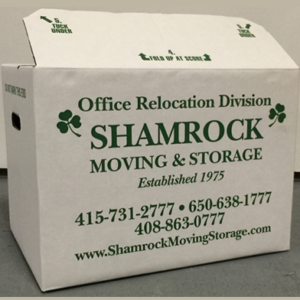 You may only purchase valuation coverage from Shamrock if you move into their Full Service Storage facilities. You may purchase insurance for your items in Shamrock’s Self Storage facility from a 3rd Party. Please ask our office for more details. Full Replacement Value coverage is very good protection for the cost. If you opt for basic coverage that is what our liability is limited to. Our crews are professional movers and our reputation is on the line. You do NOThave to purchase additional coverage for your goods to be handled with care, although it is good value and easy to do.